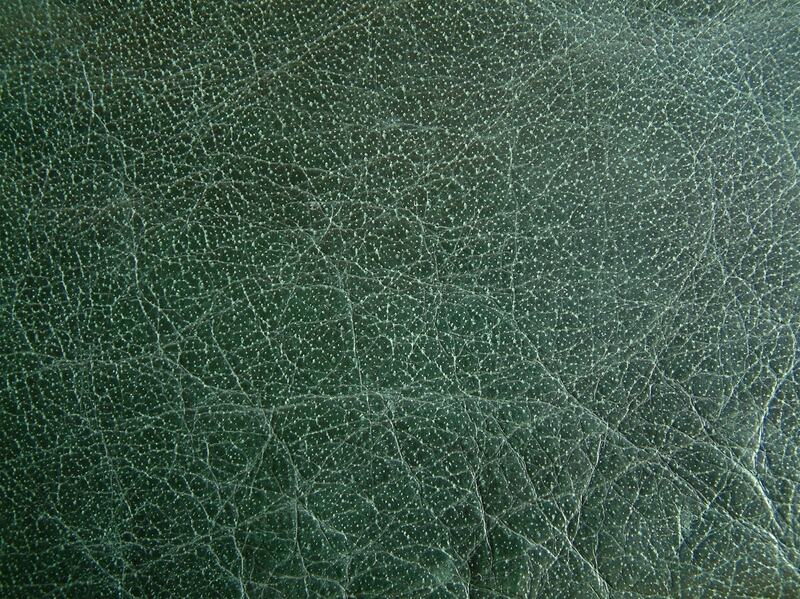 In the past leather was used for footwear, clothing, and military equipment including shields, saddles, and harnesses. 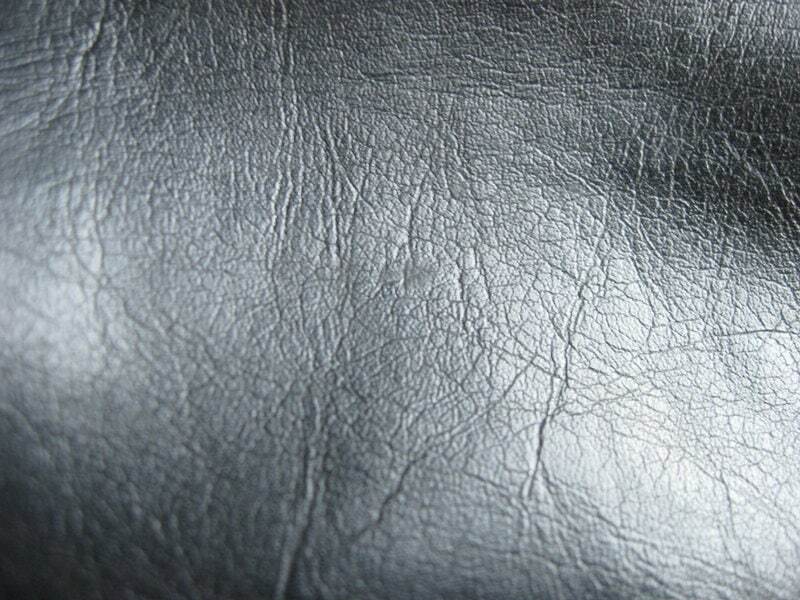 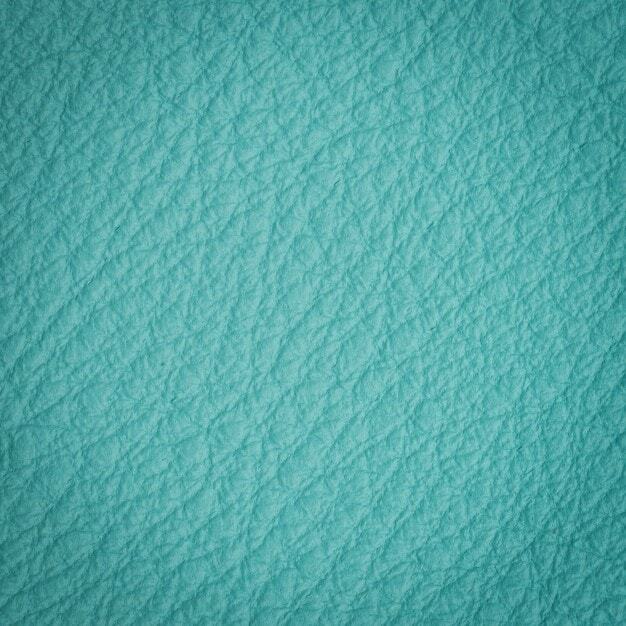 Nowadays, leather is also used in technology as backgrounds. 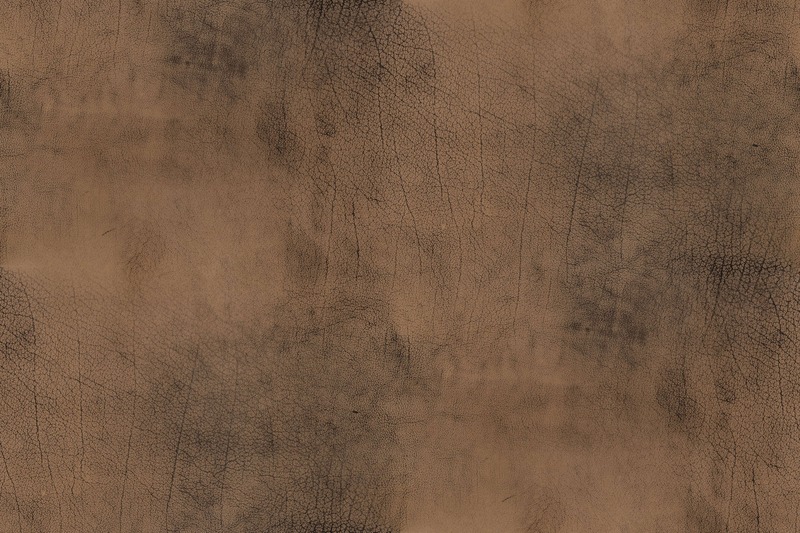 If you ever need some textures for your projects, there is no need to create them in Adobe Photoshop yourself. 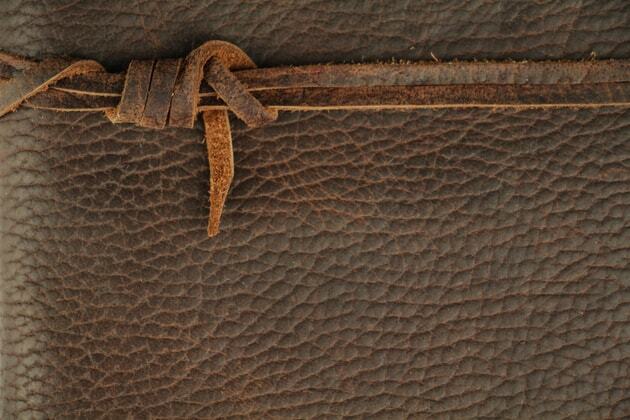 The web is full of leather textures with PSD files, so all you need to do is search for them. 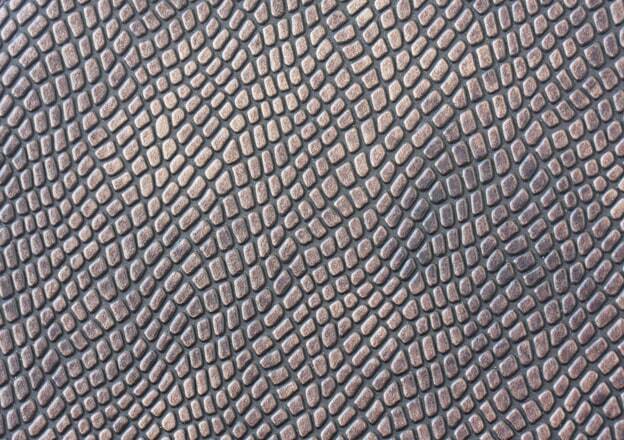 We figured we could help you out so we handpicked the best leather textures we could find. 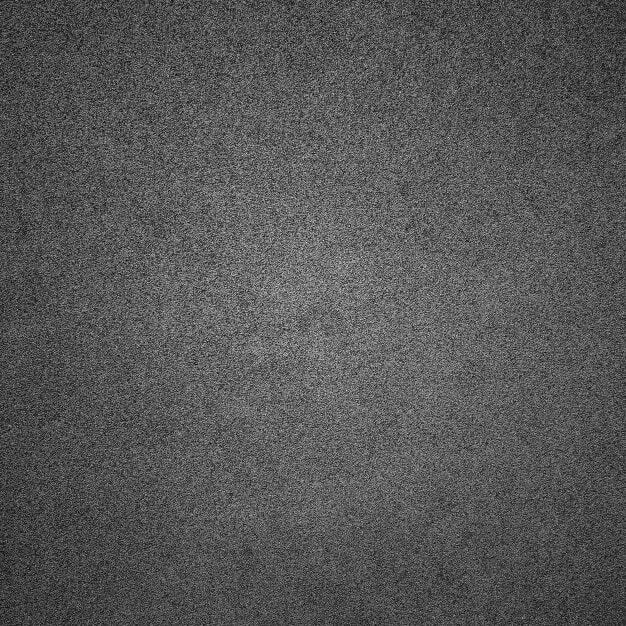 If you want to get the PSD files, click on the link and you will find the resource there for free. 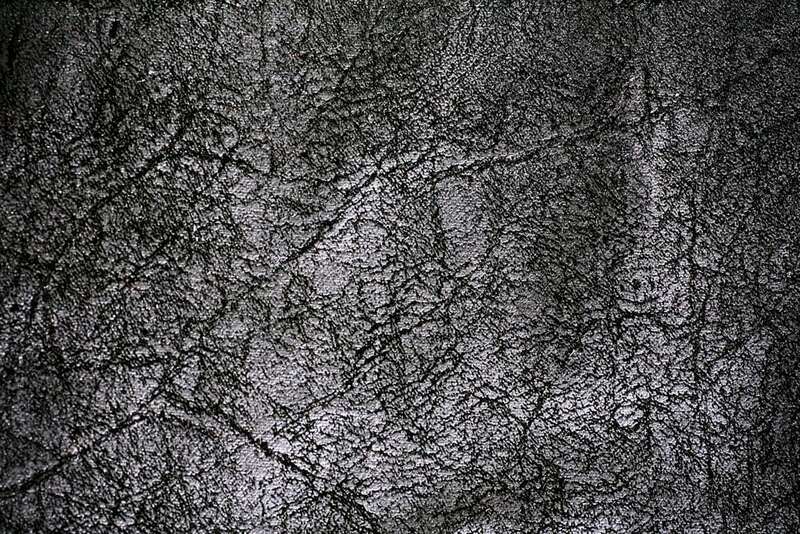 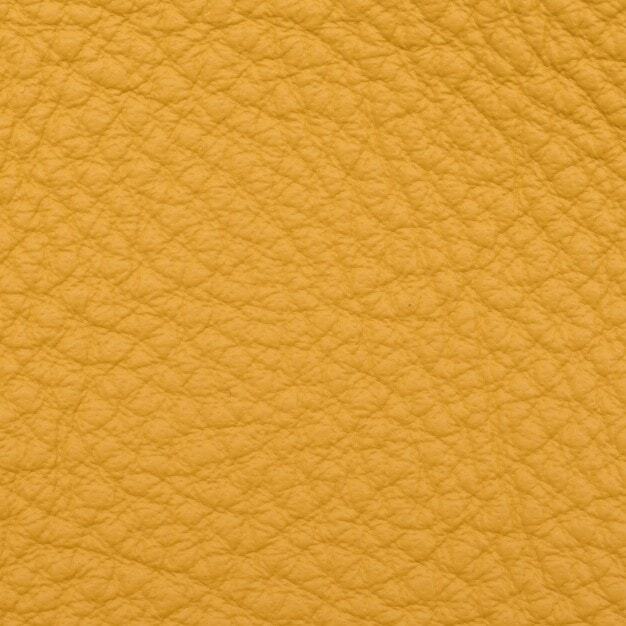 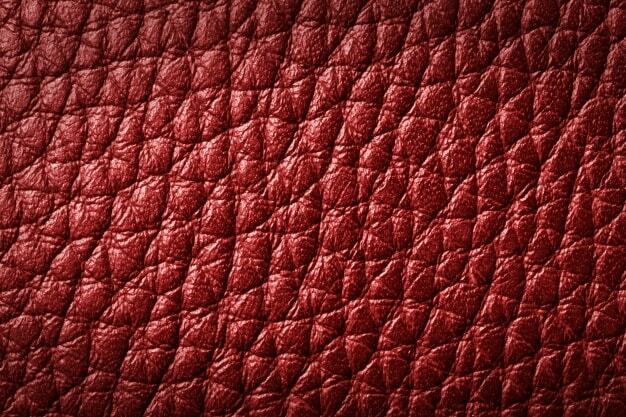 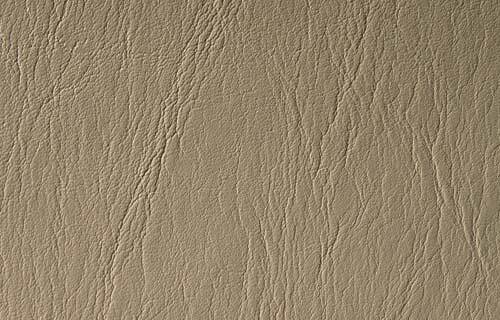 These leather textures can be used for website background, mobile app backdrop, or desktop wallpaper. 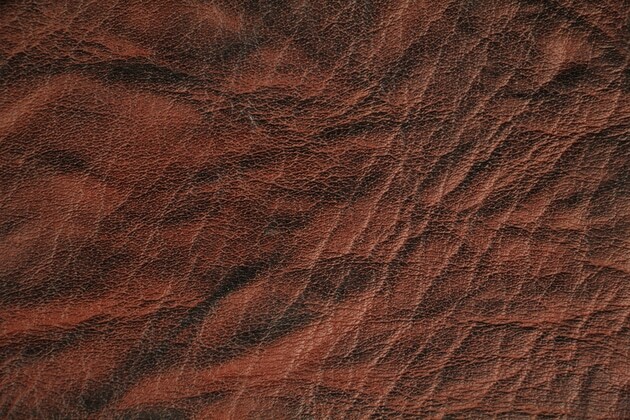 All of these textures have neat patterns and solid colors. 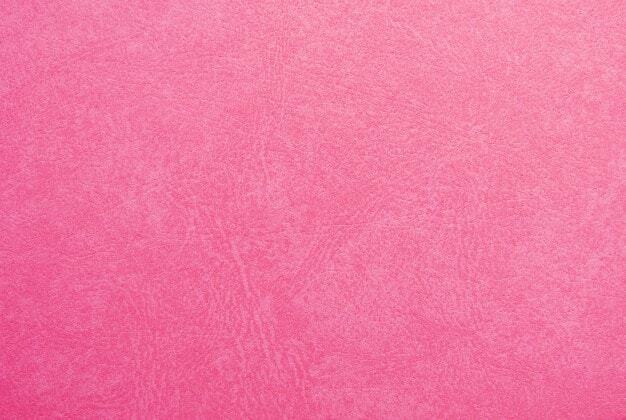 You can efficiently use them as layers in Photoshop or other editing software. 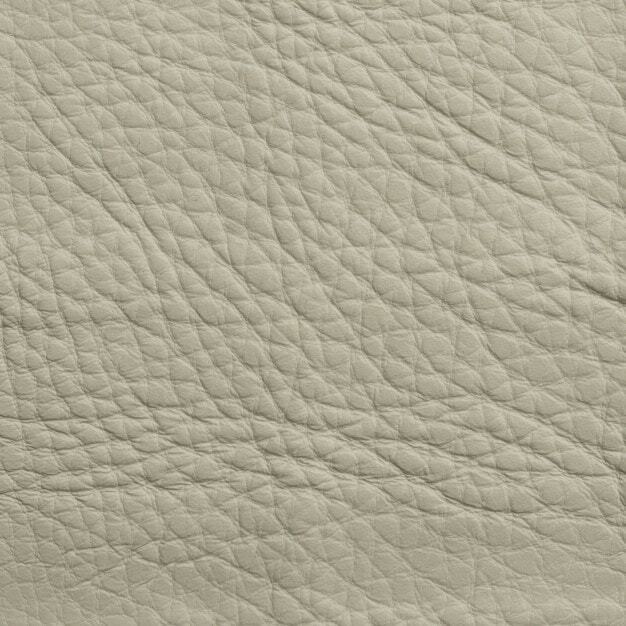 If you have more leather textures that you want us to list here, send them over to contact@hipsthetic.com and we’ll feature them. 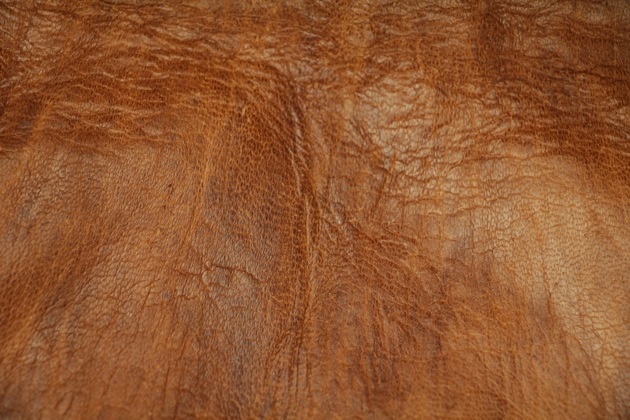 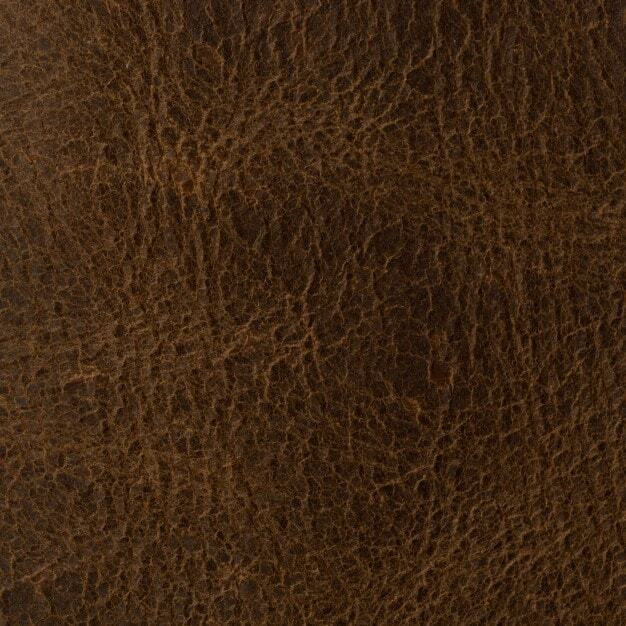  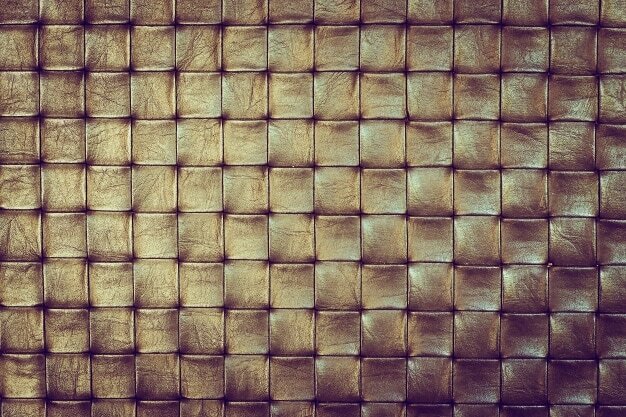 Scroll down and check out these leather textures! 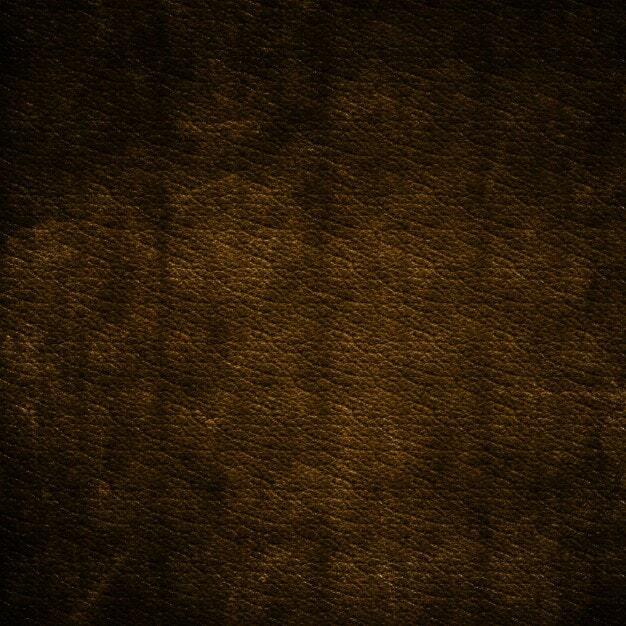 Let us know on social media if you have found it useful and share it with your friends!  Maybe you want also to check 20 FREE REALISTIC MACBOOK MOCKUPS.